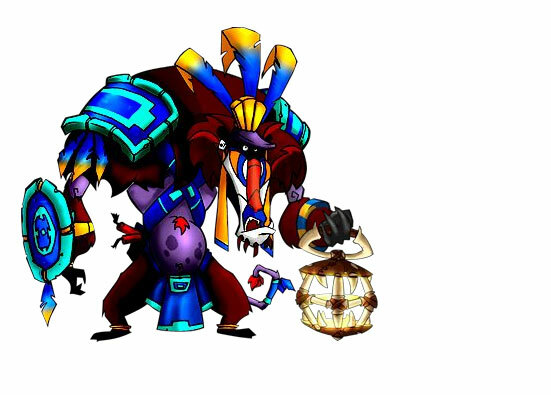 Now that Skylanders: Giants has been released I have begun writing my Skylanders Giants Walkthrough. So far the first five chapters have been covered to help you find all those missing items and collectables. More will be posted each day so it should be complete very soon. Now I just got to buy the game! But I noticed this a couple days ago, I was actually wondering wether you would post a topic on it, good to see. How did that little symbol appear next to spyro's name? I hope we get a walk through of Drill X's big rig. 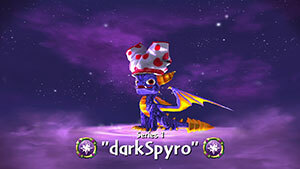 Um... Spyro has boxers on his head? Thanks Dark! I don't have my game yet but since i'm not getting the guide, this will be REALLY useful for finding those hard-to-find items! Um... For me 's Soul Gem was the easiest one in the game, just fall off of a certain ledge. is it just me or does spyros jaw look weird? da game is fun. so much to do! Finished game in 3 days. True!!!! Forgot to say....BEST SKYLANDERS GAME EVER!!!! !